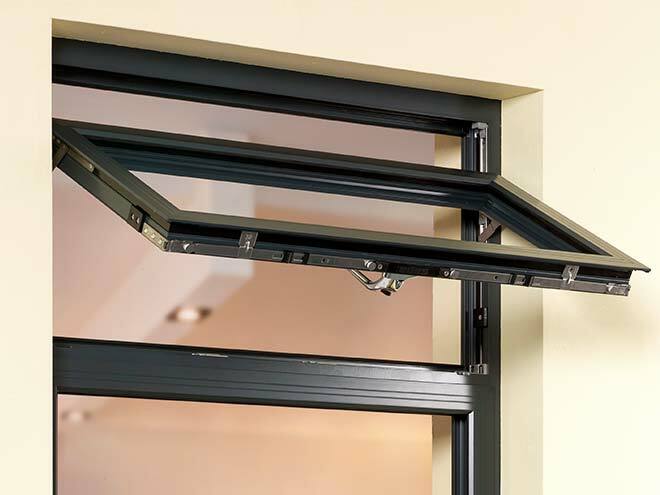 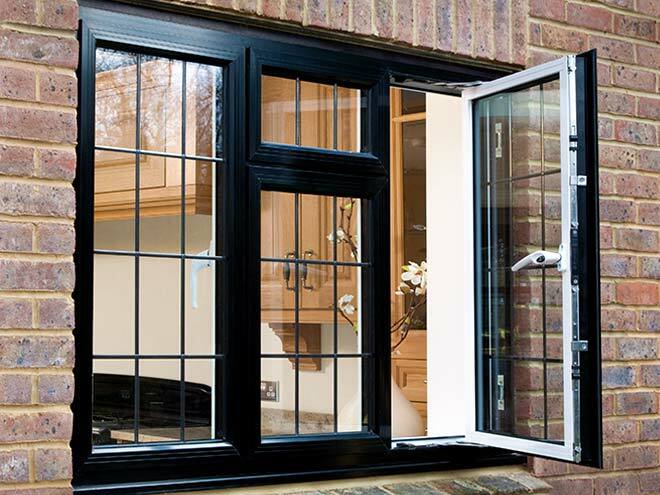 The casement is a window that is attached to its frame by one or more hinges. 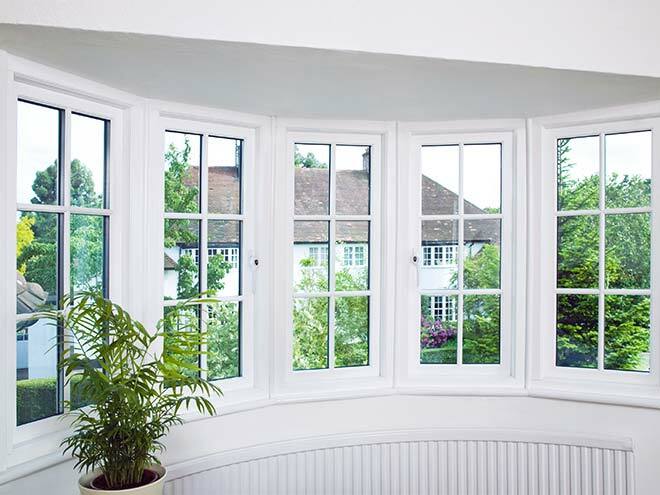 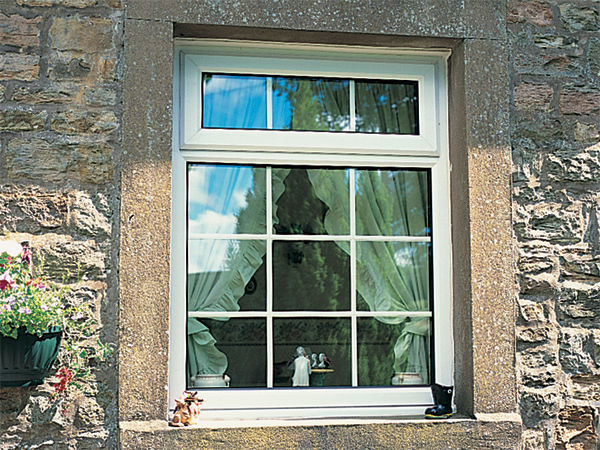 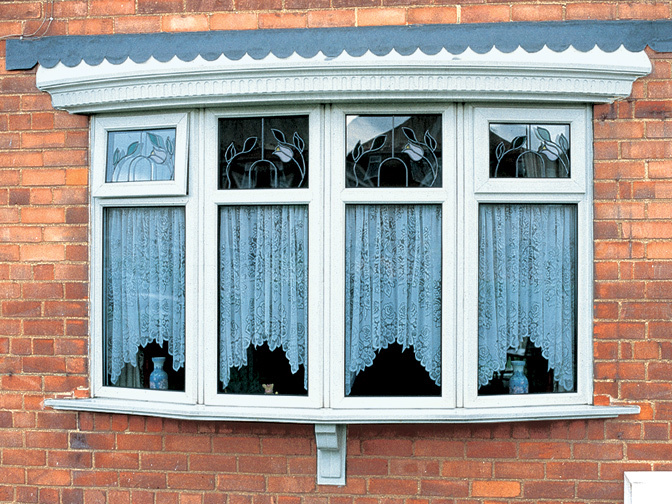 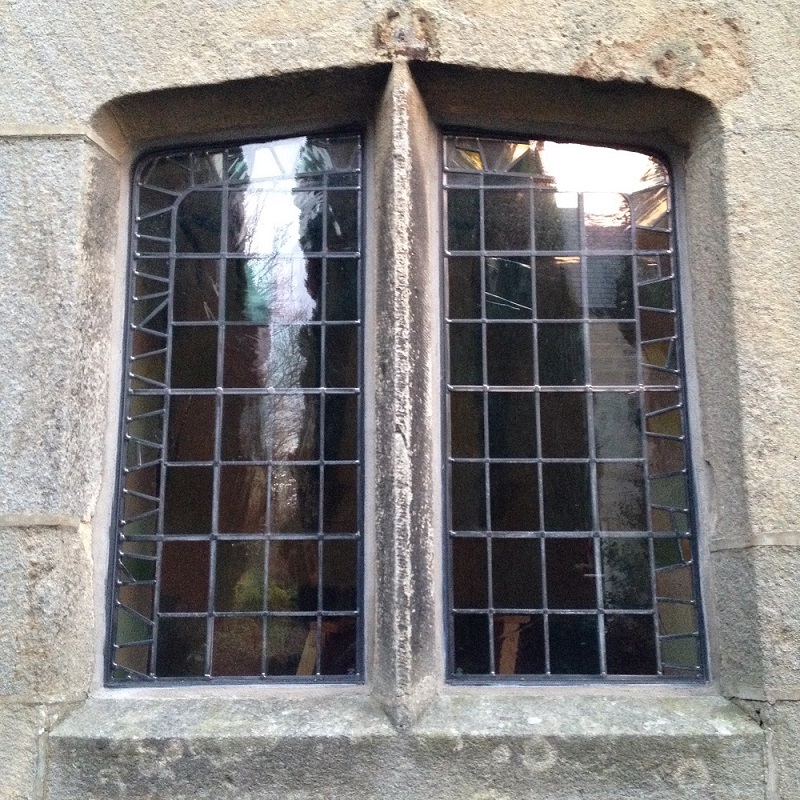 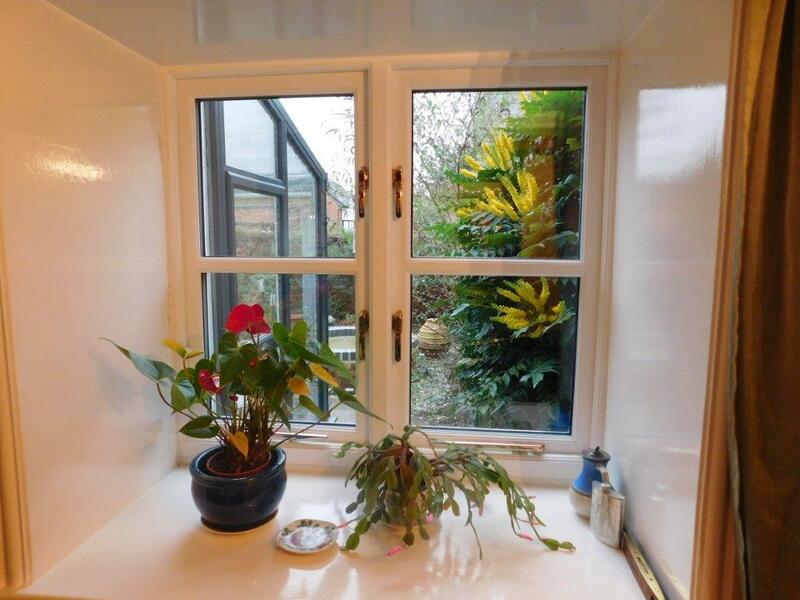 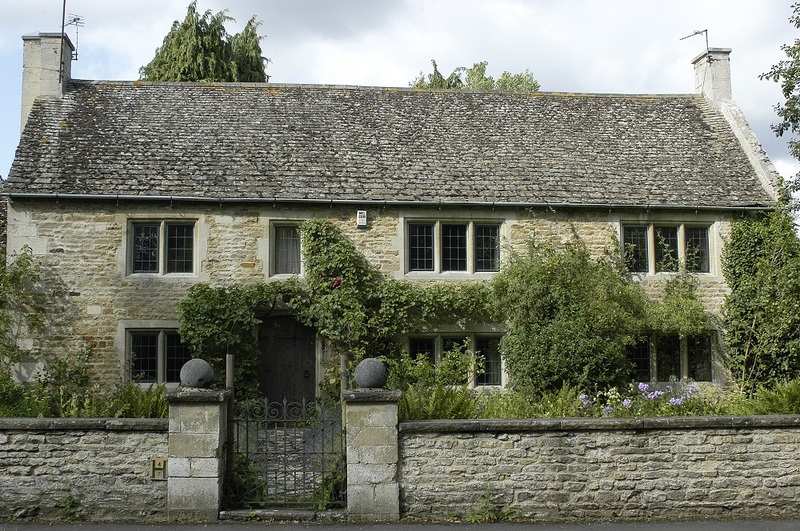 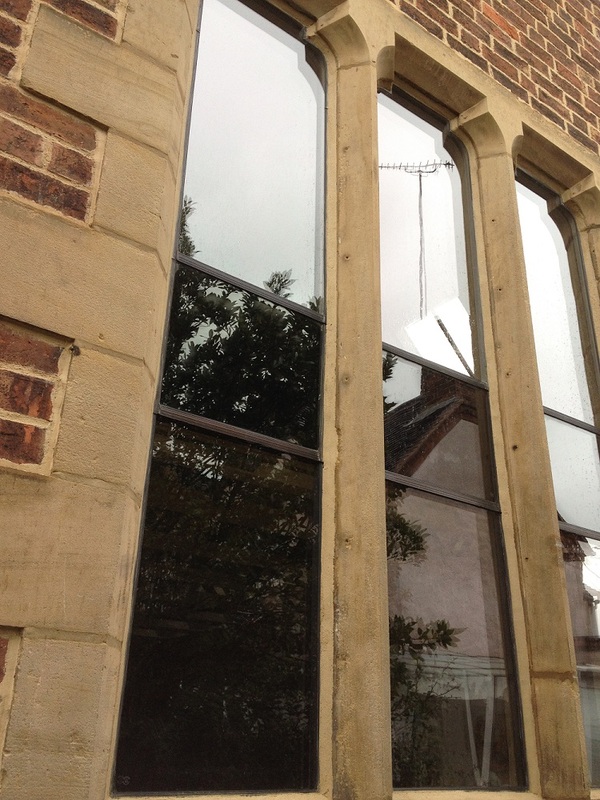 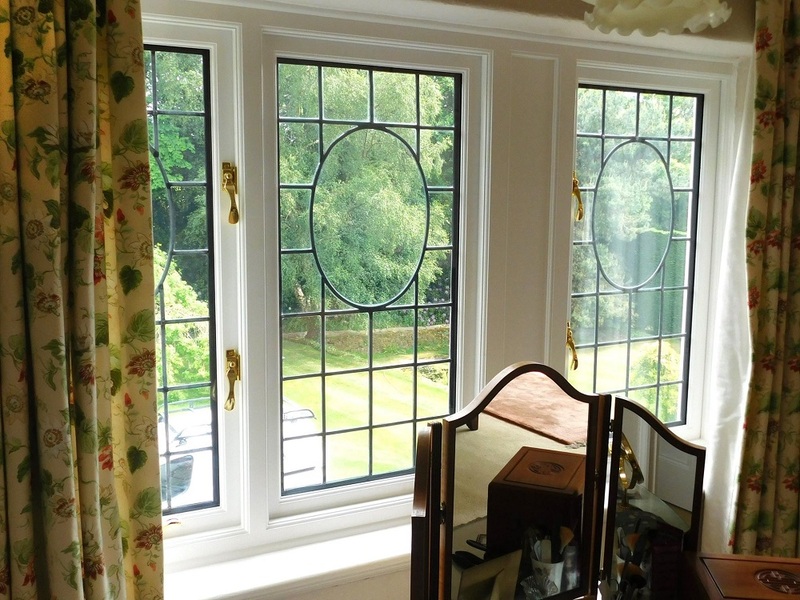 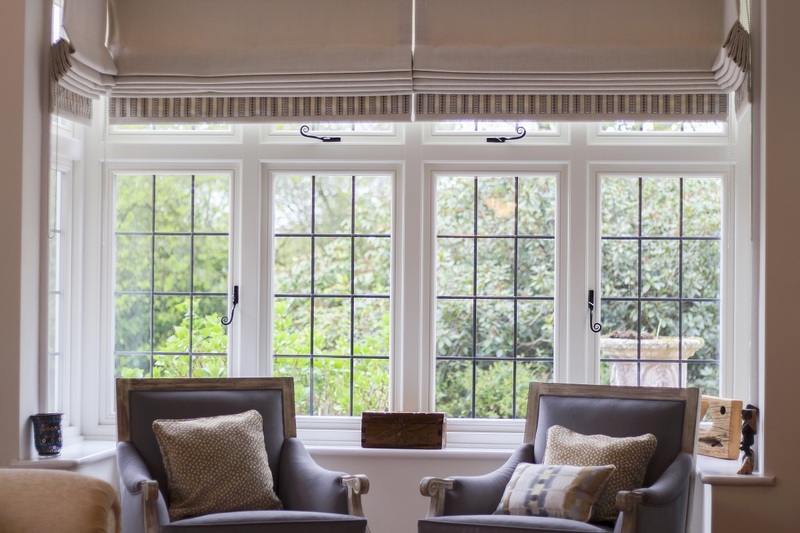 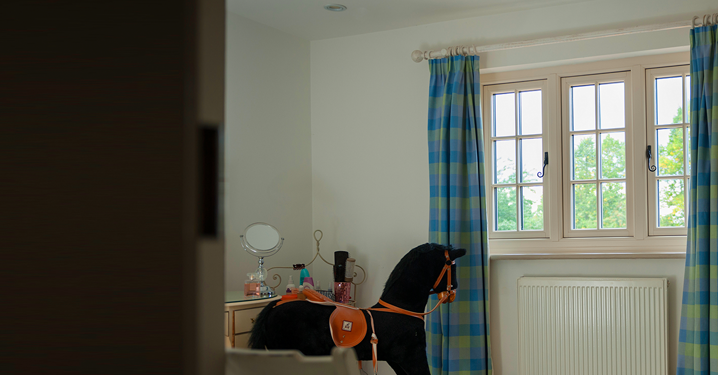 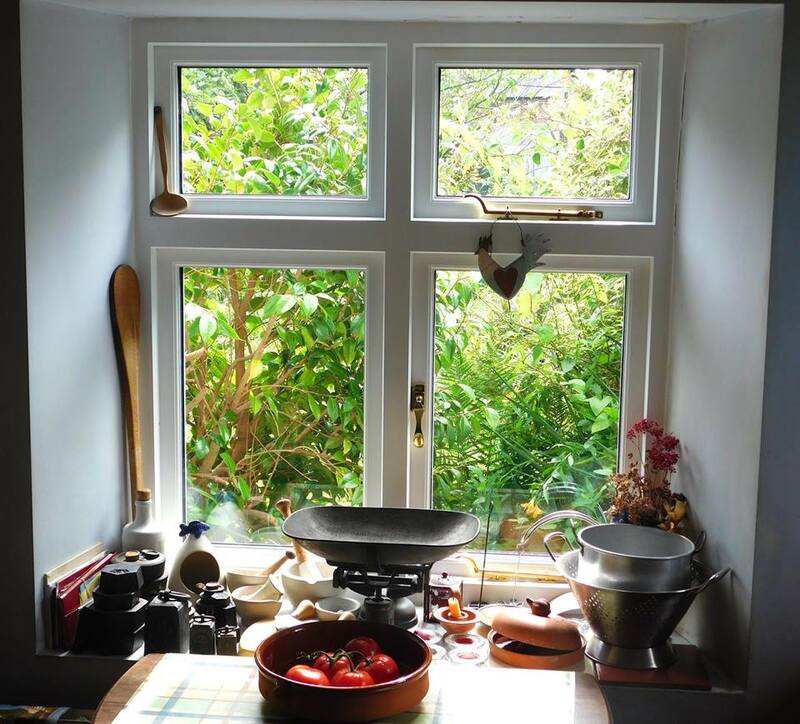 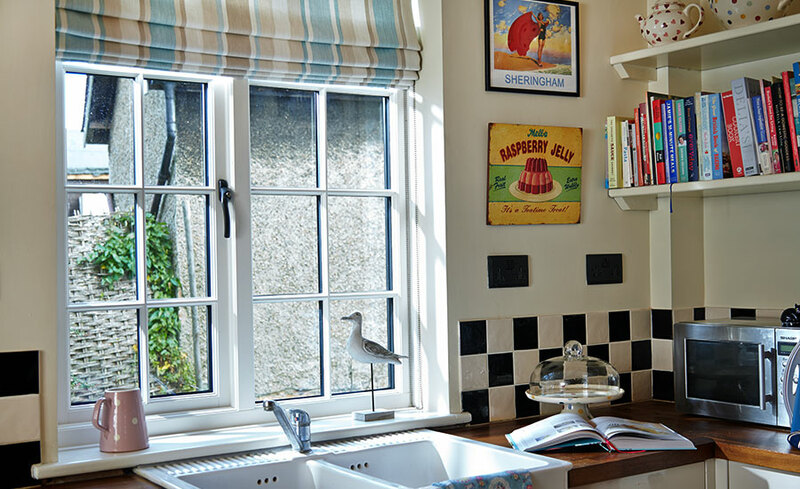 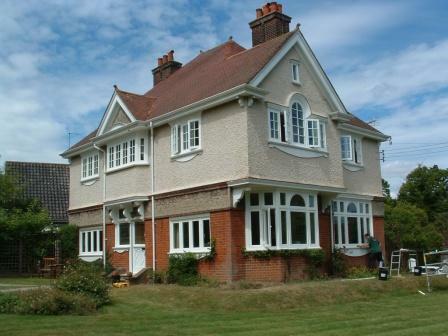 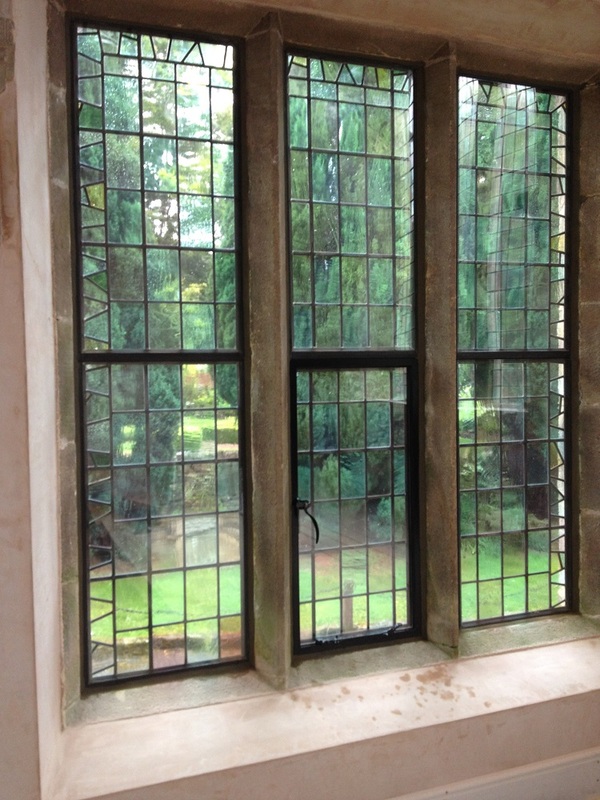 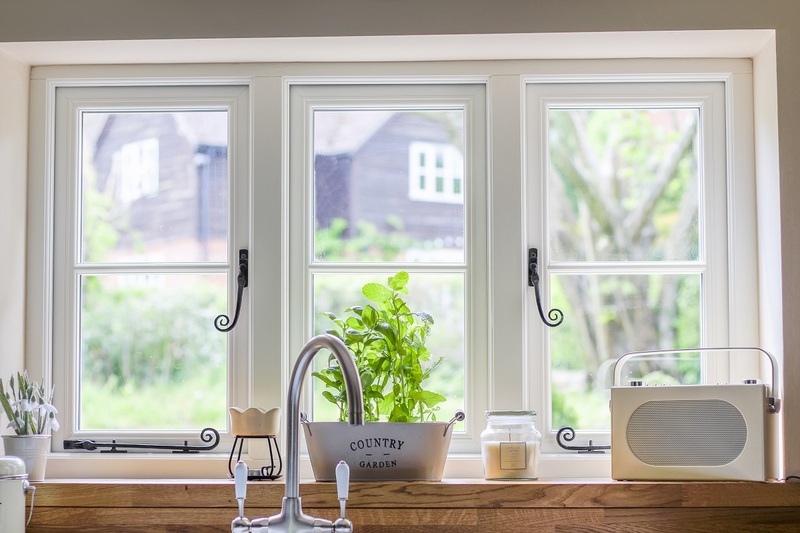 In the UK, casement windows were the most common house window before the sash window was introduced and usually contained leaded glass—glass panes held in place with strips of lead. 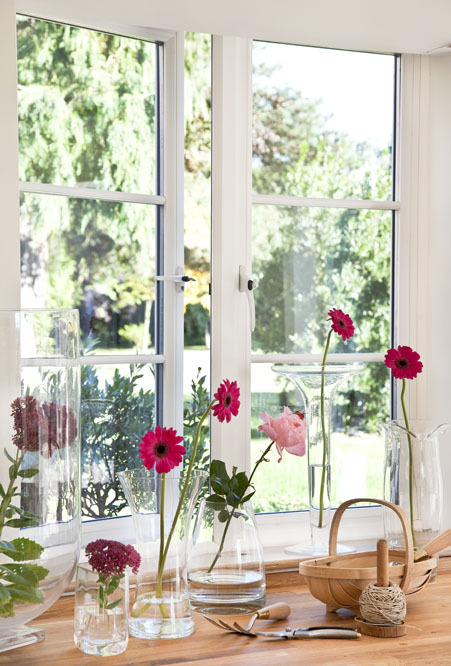 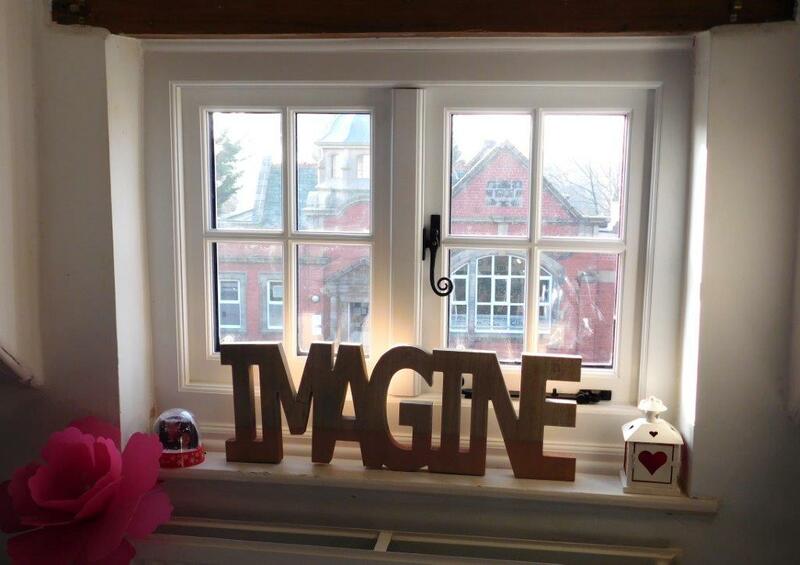 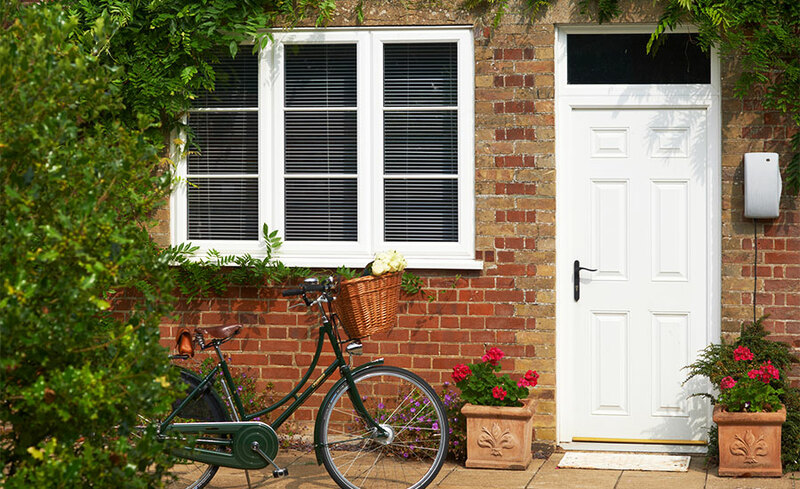 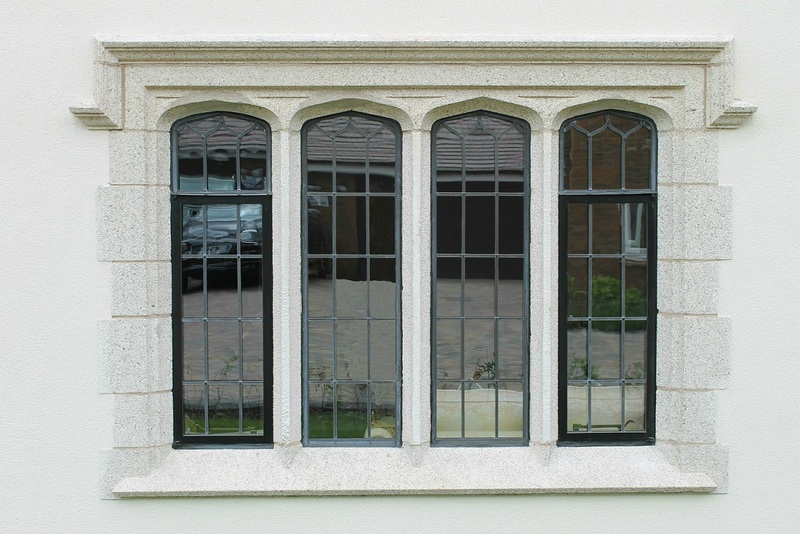 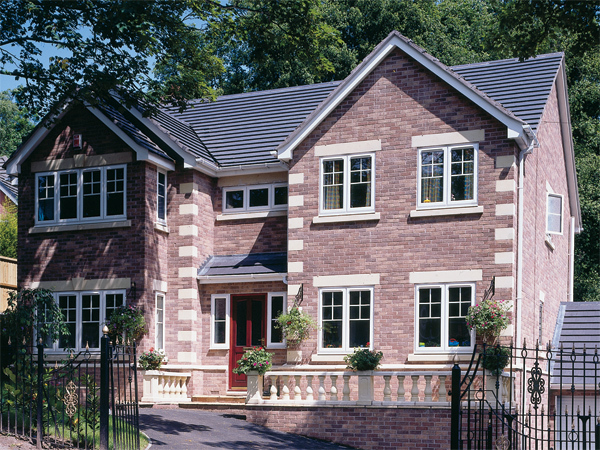 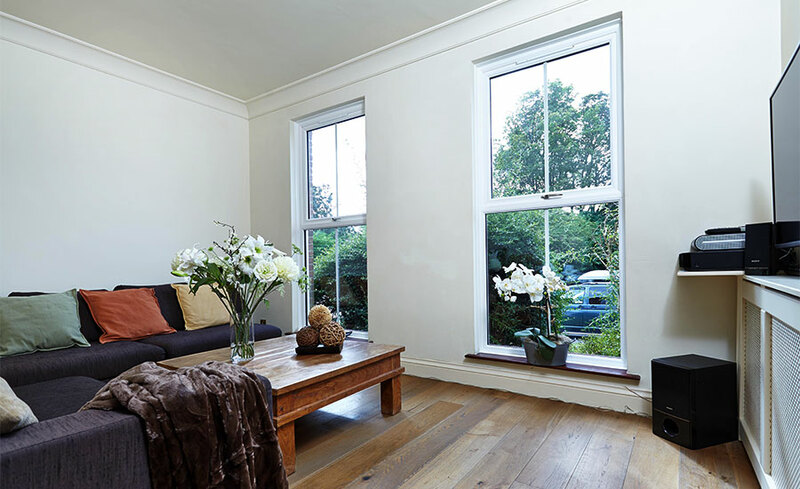 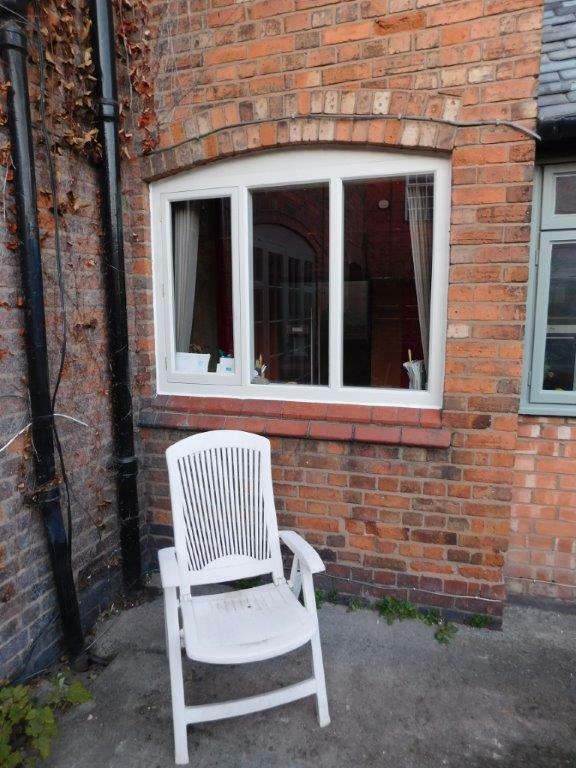 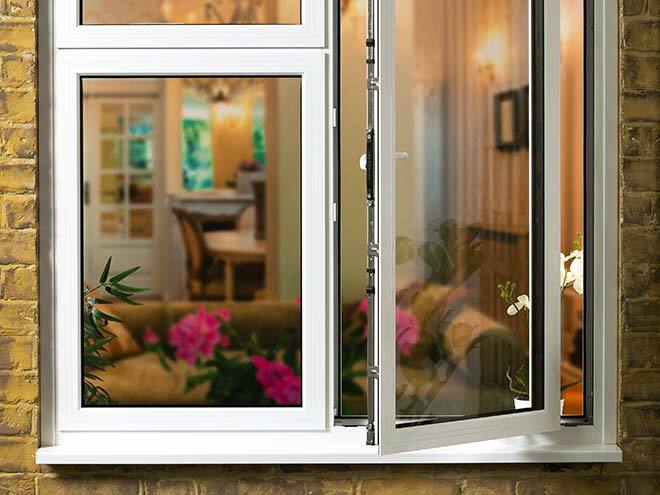 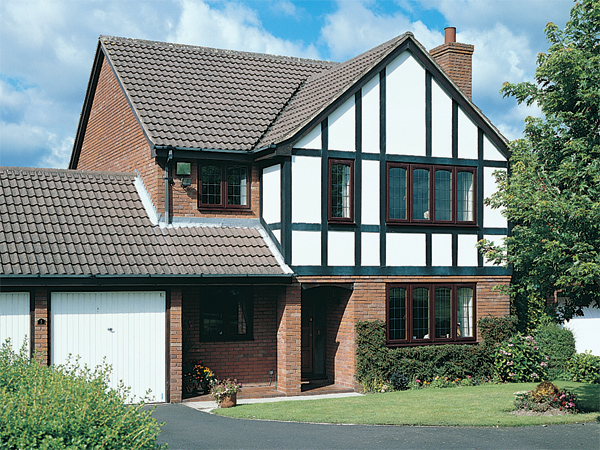 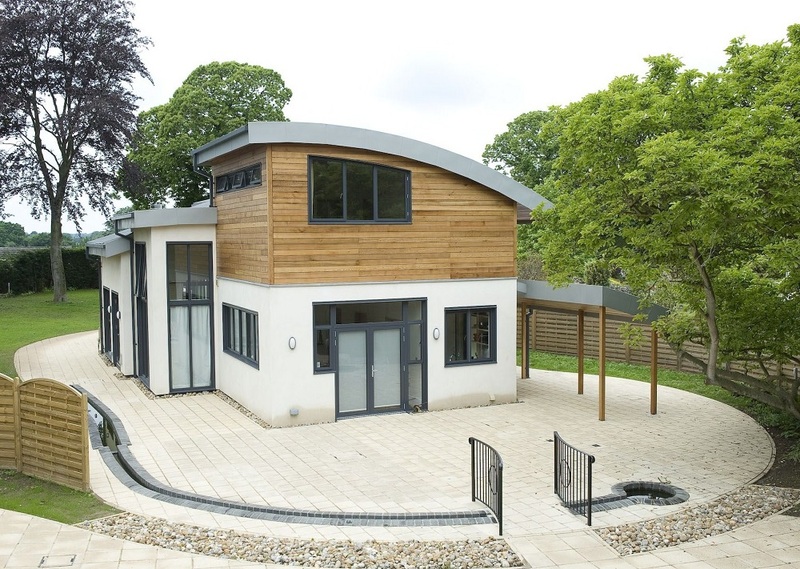 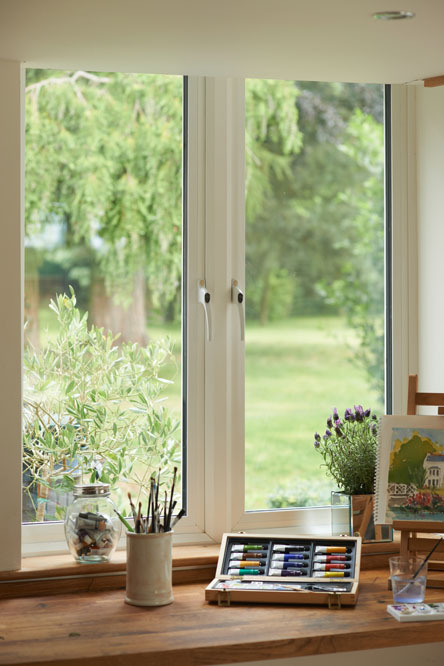 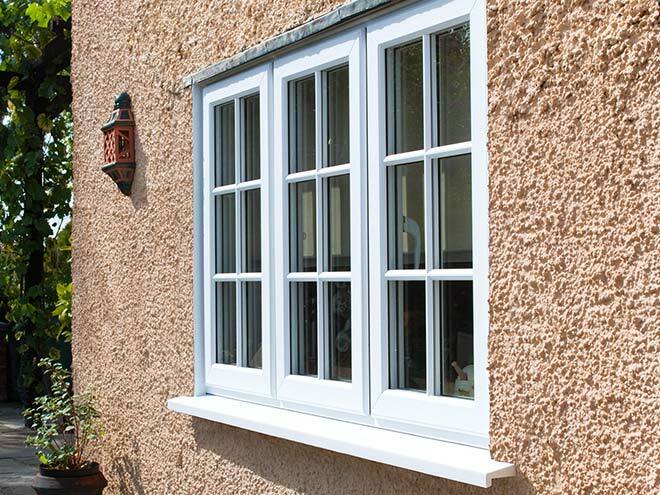 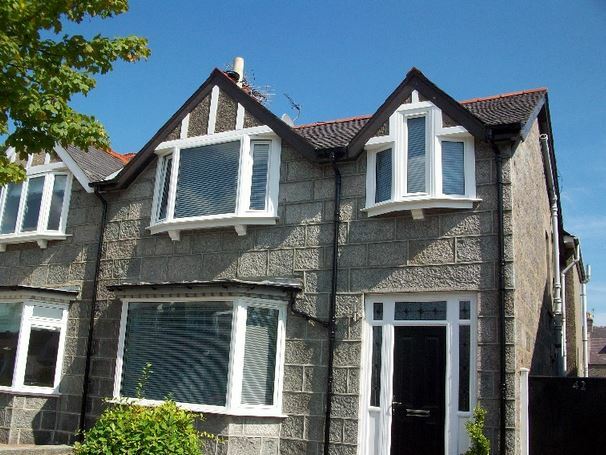 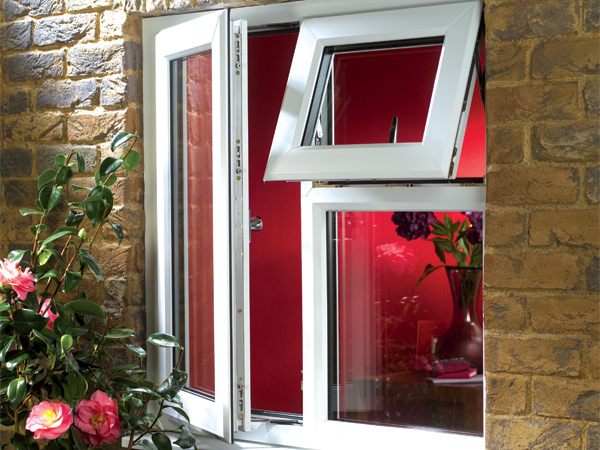 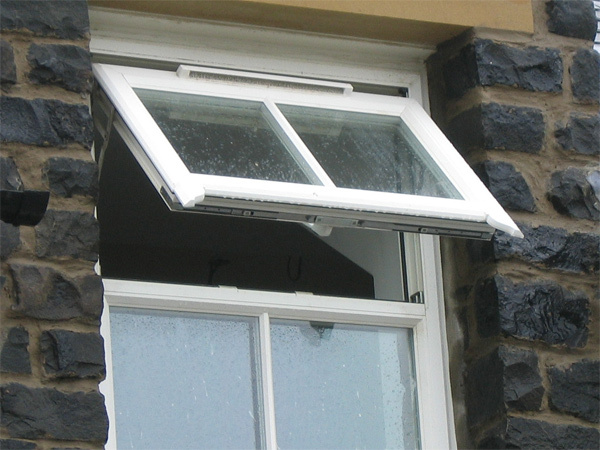 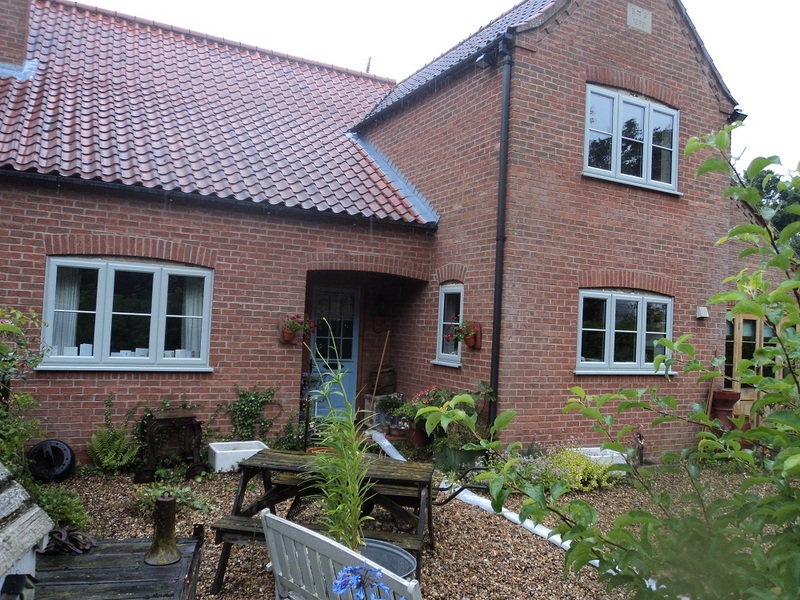 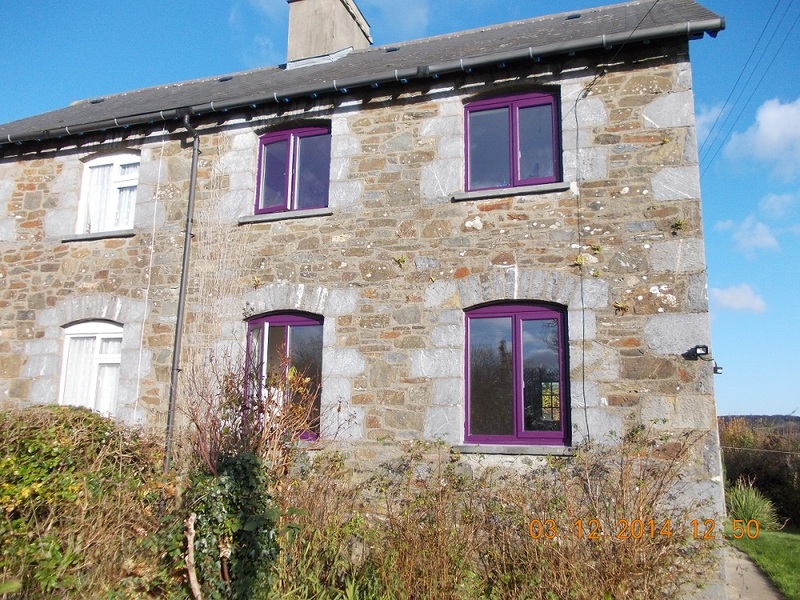 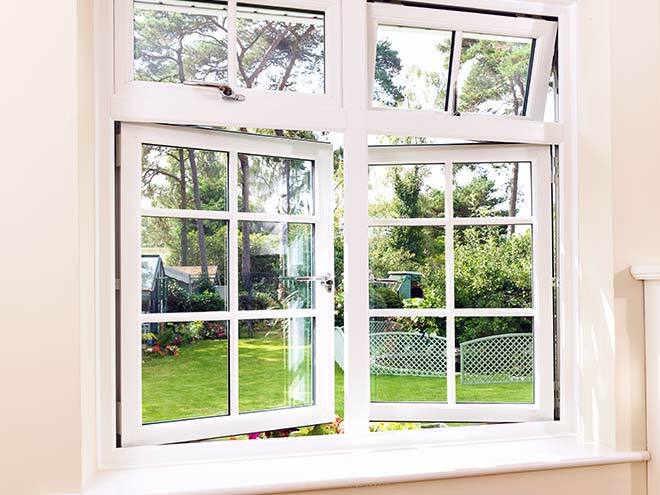 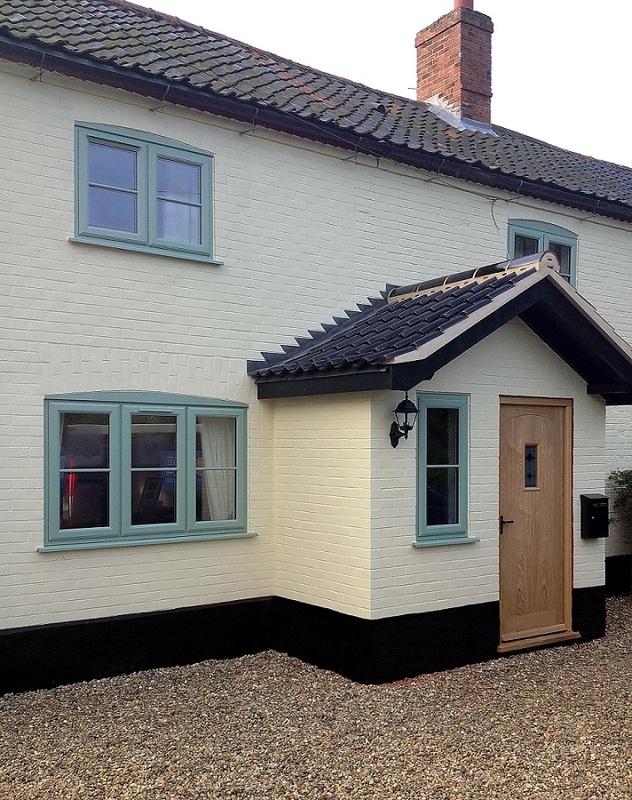 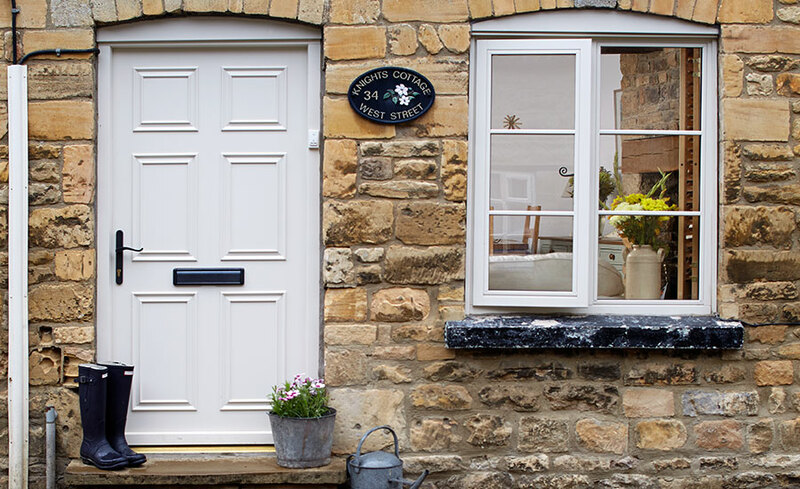 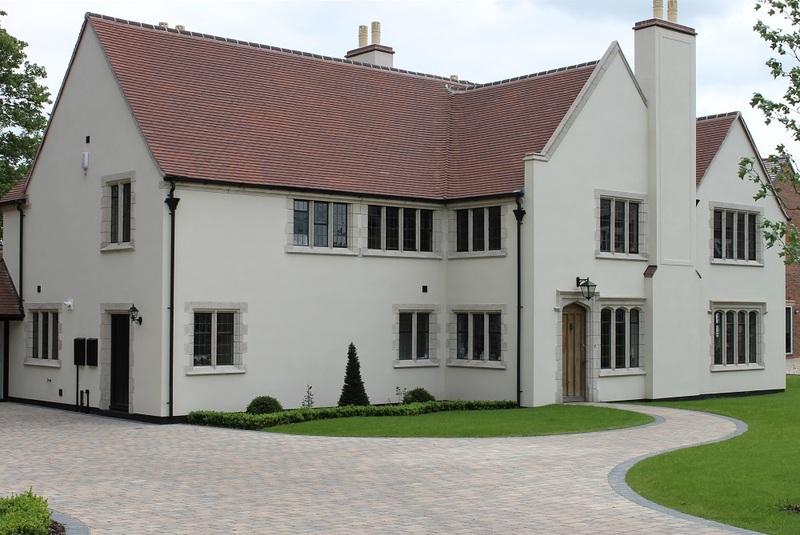 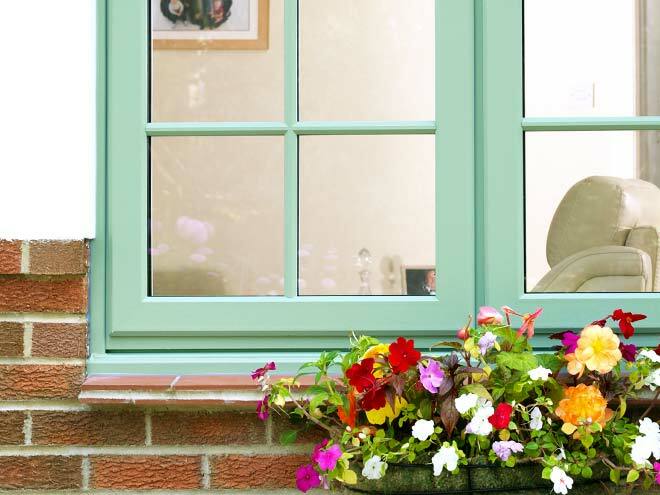 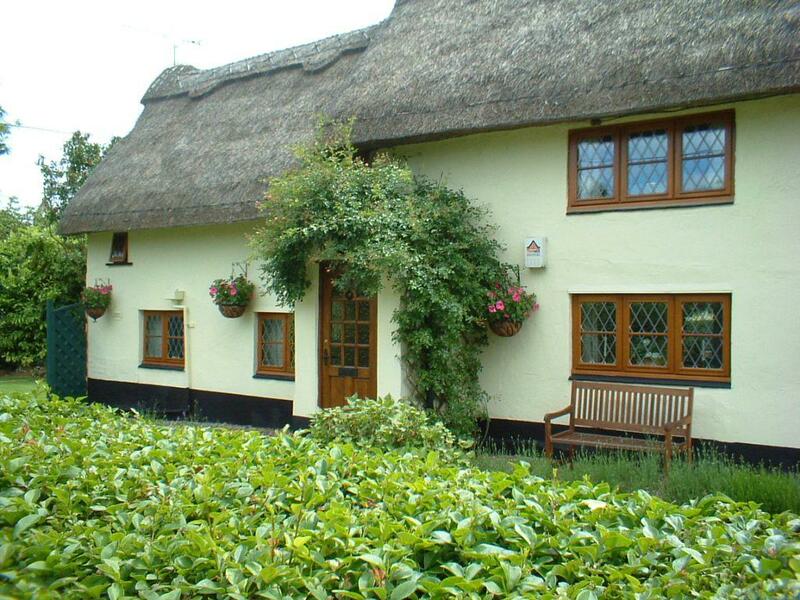 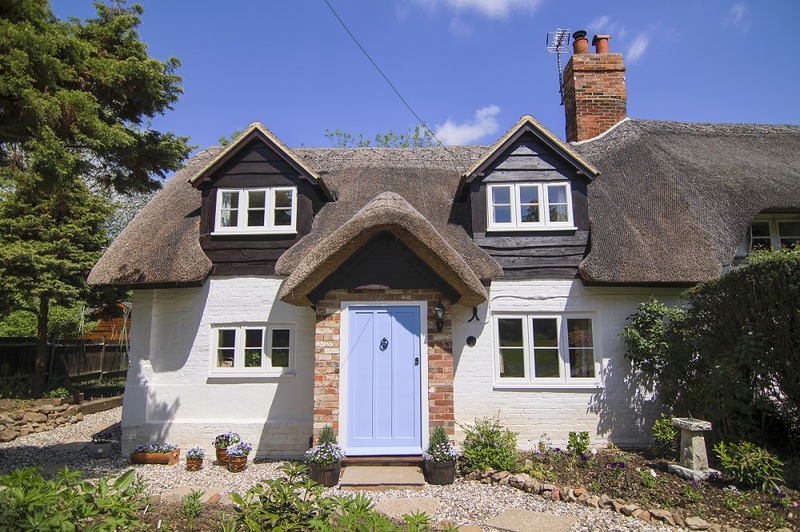 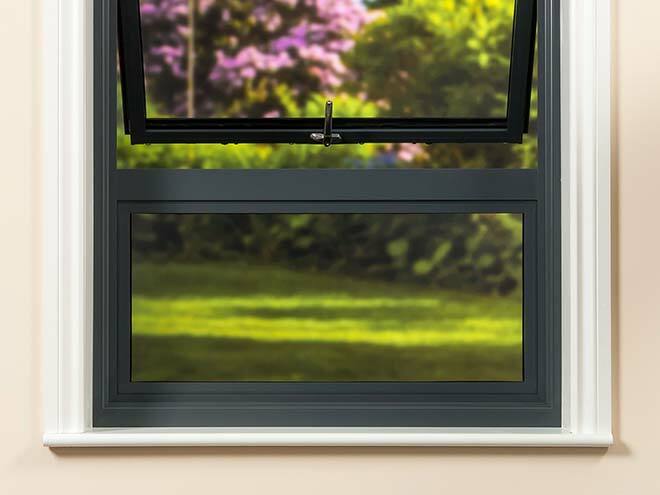 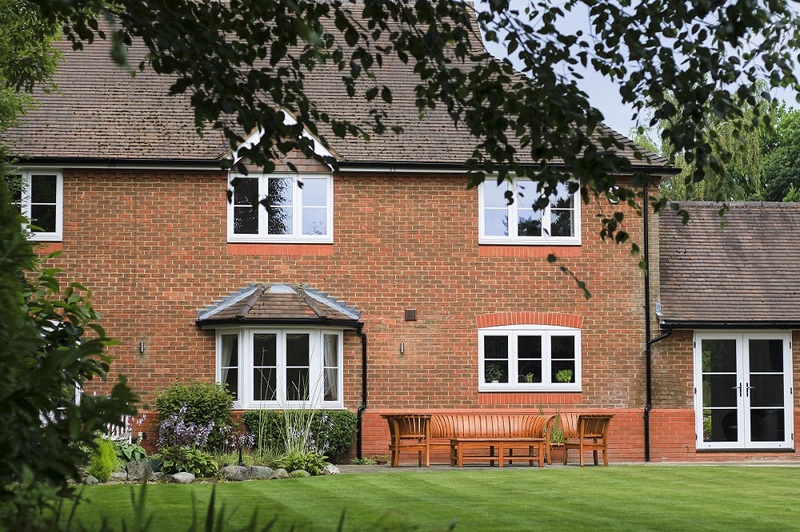 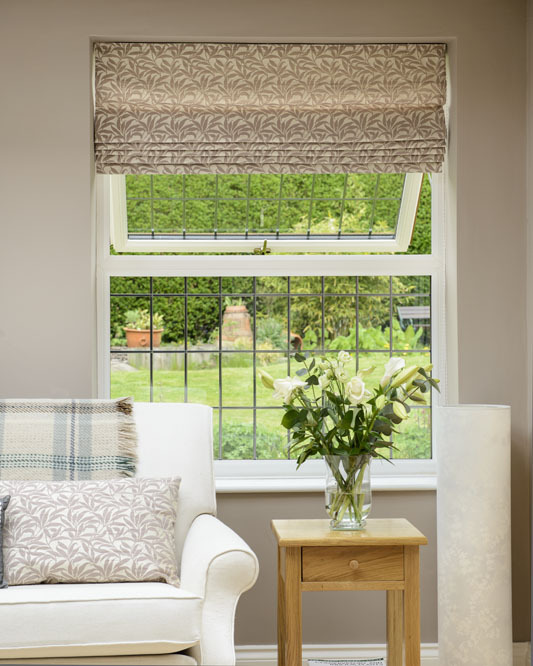 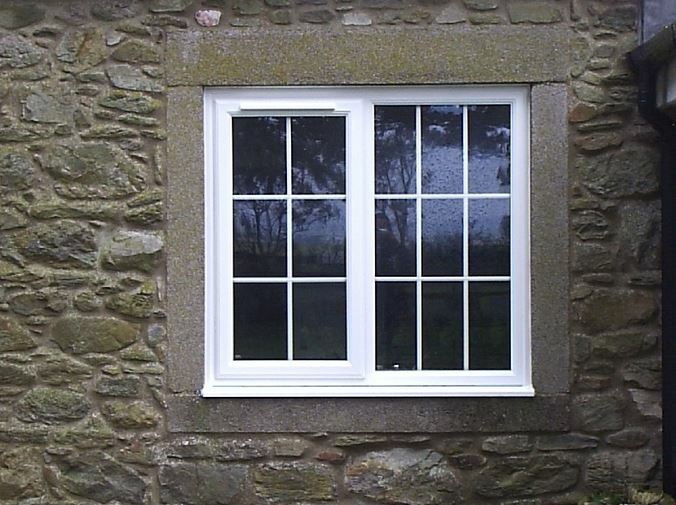 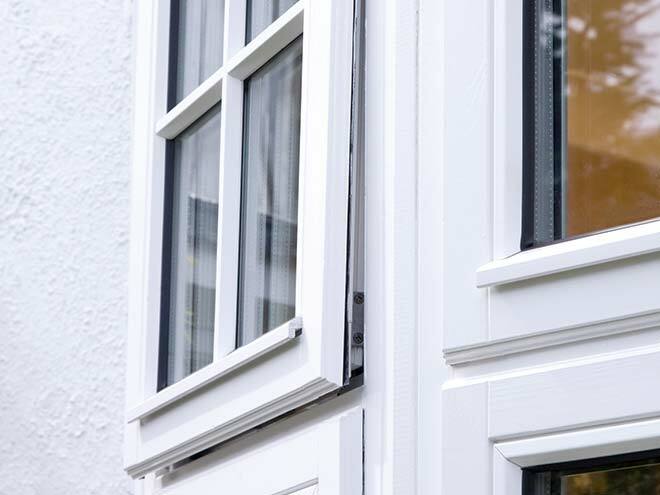 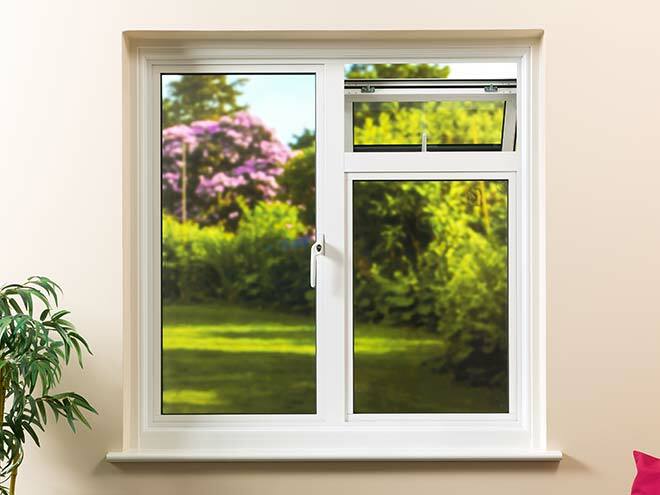 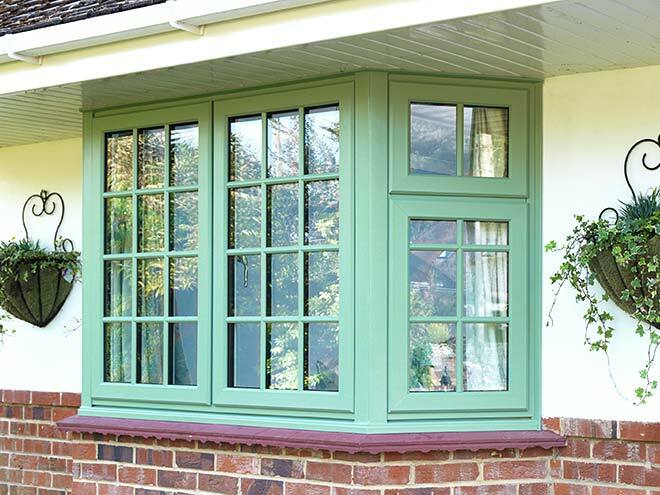 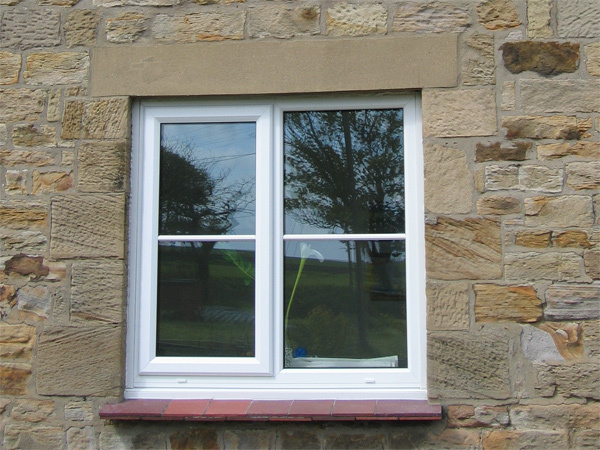 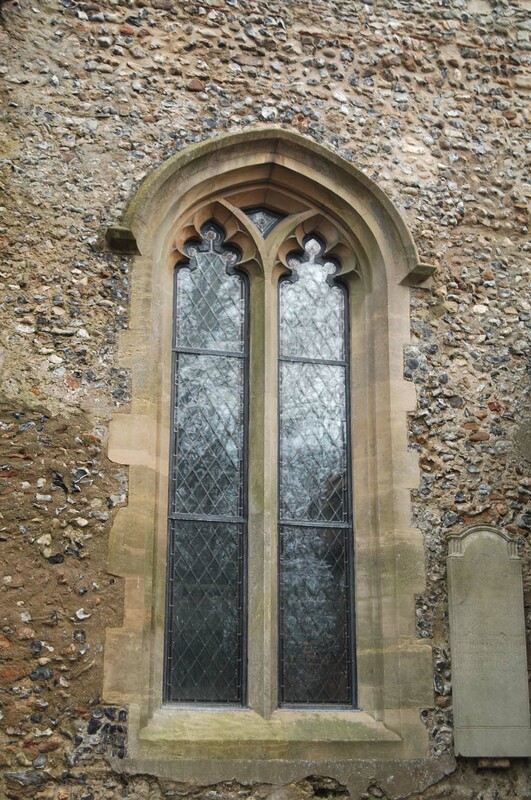 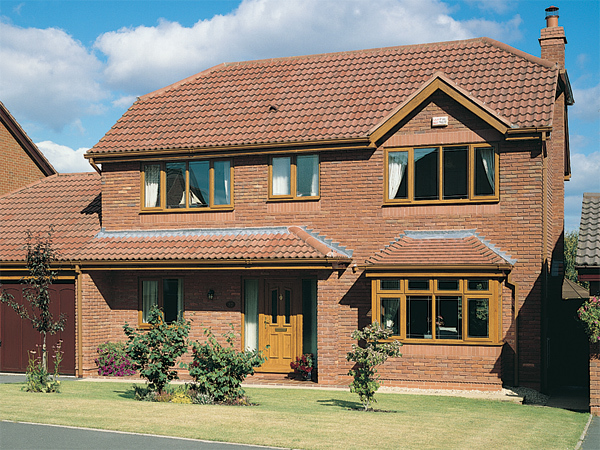 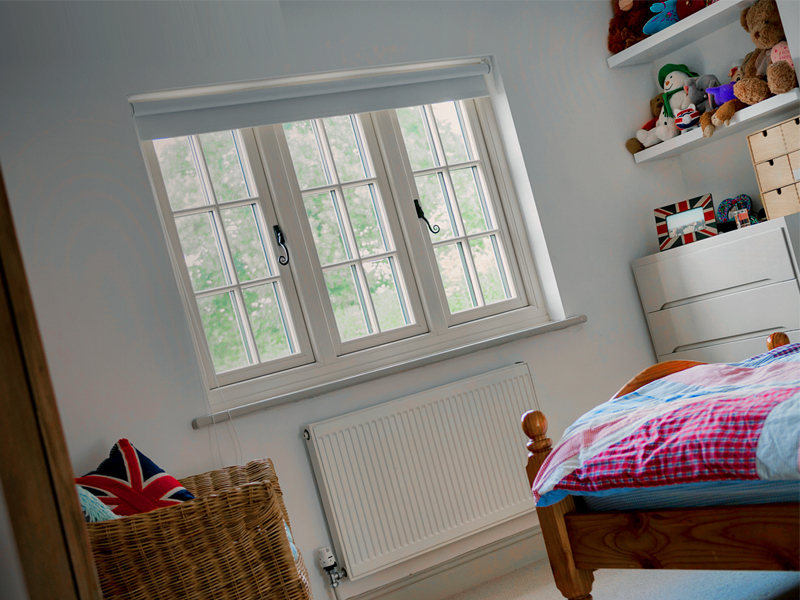 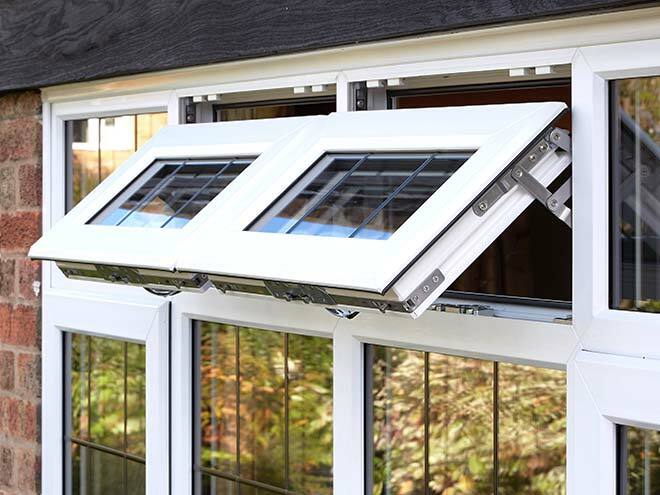 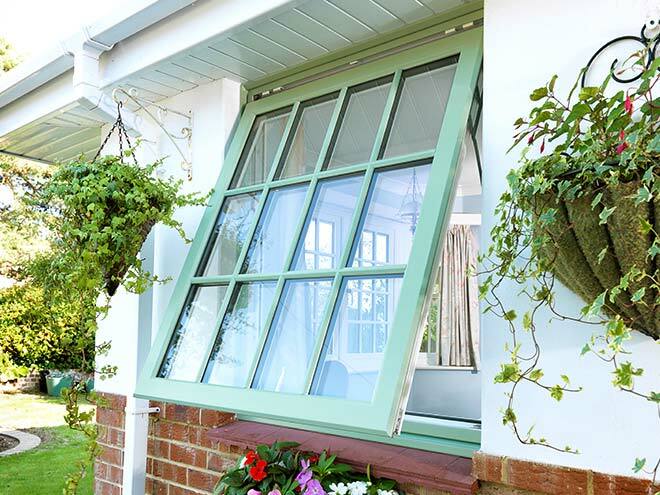 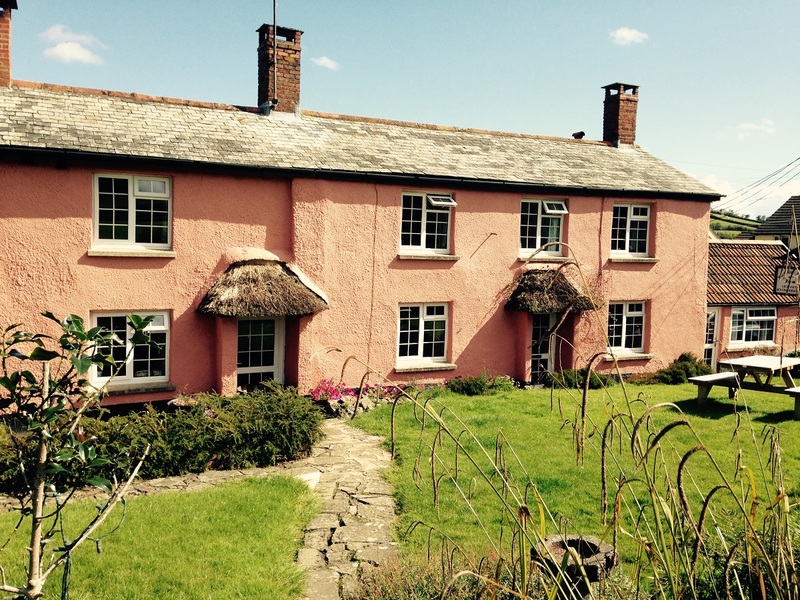 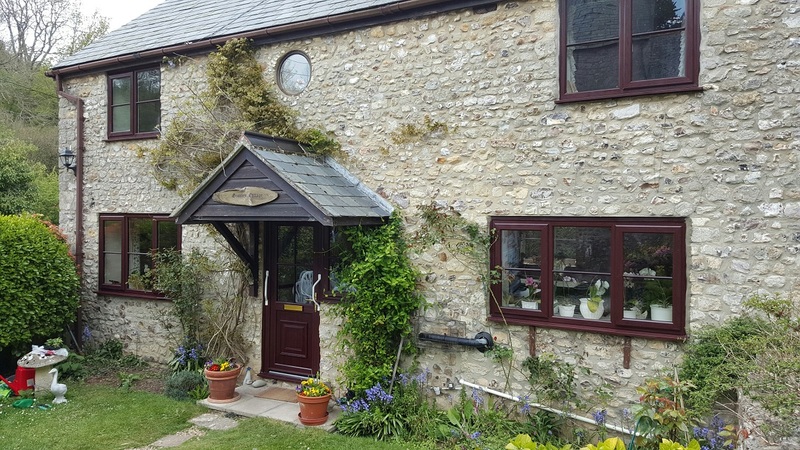 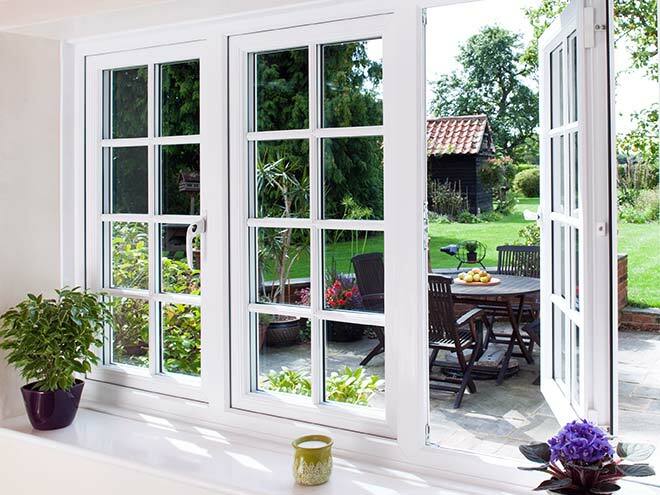 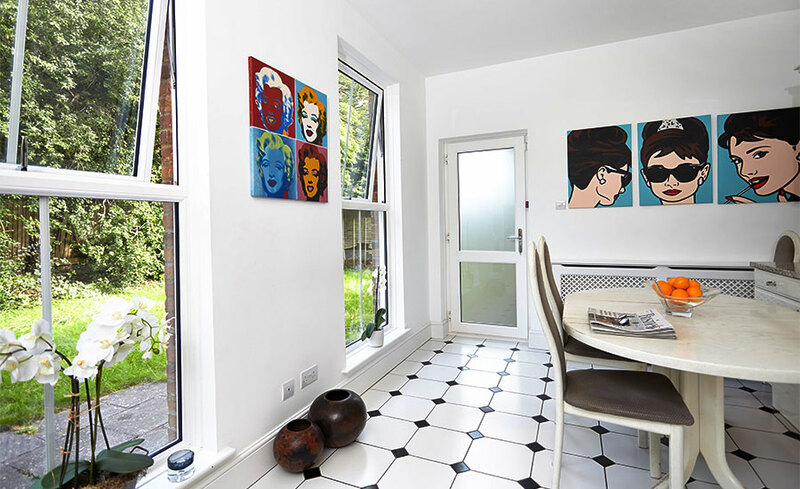 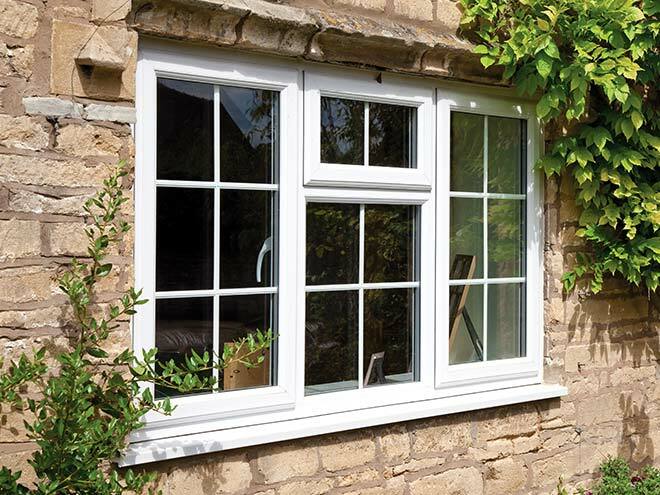 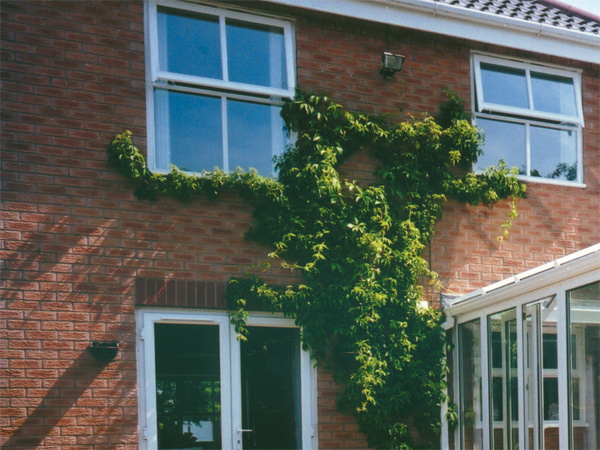 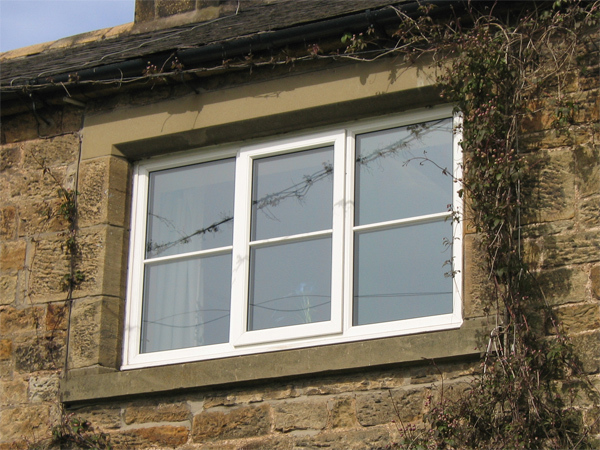 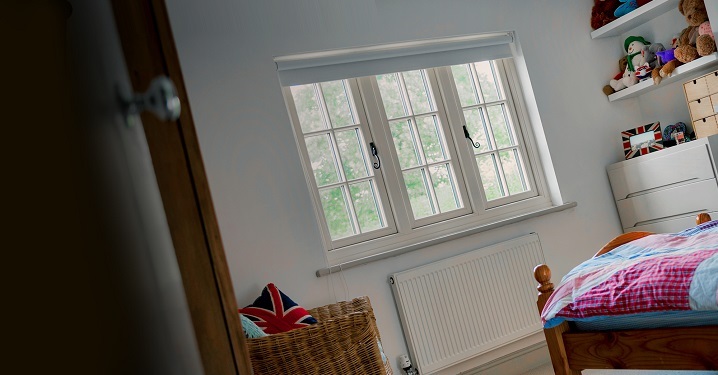 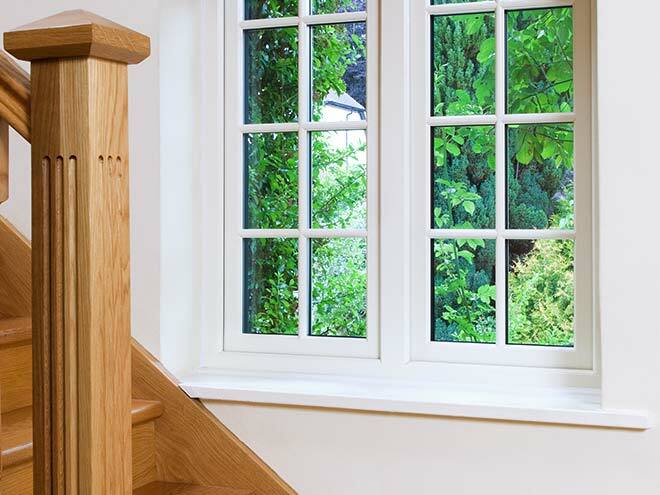 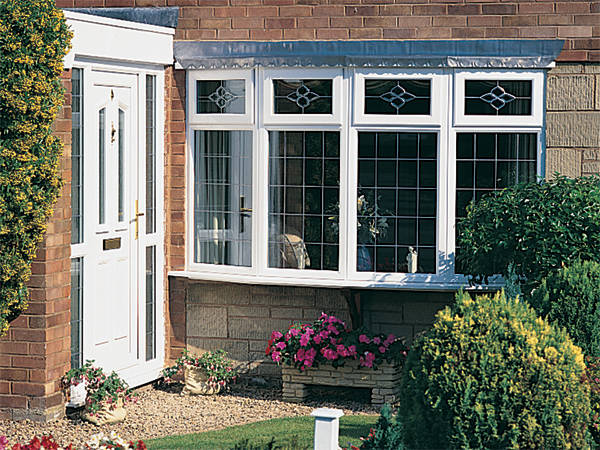 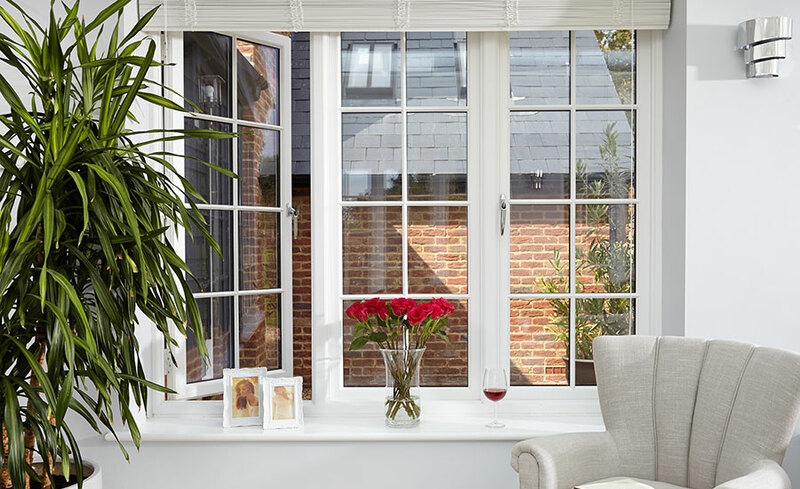 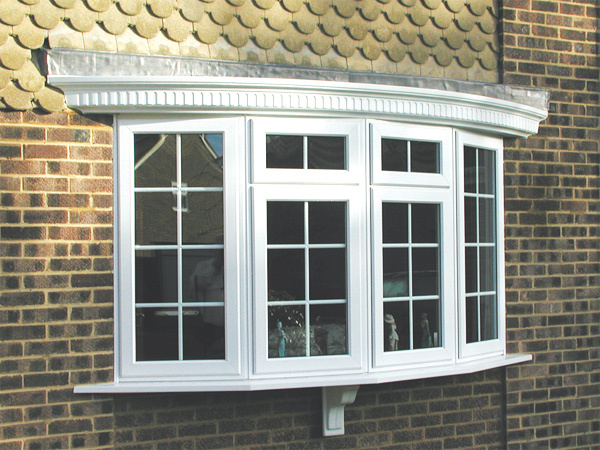 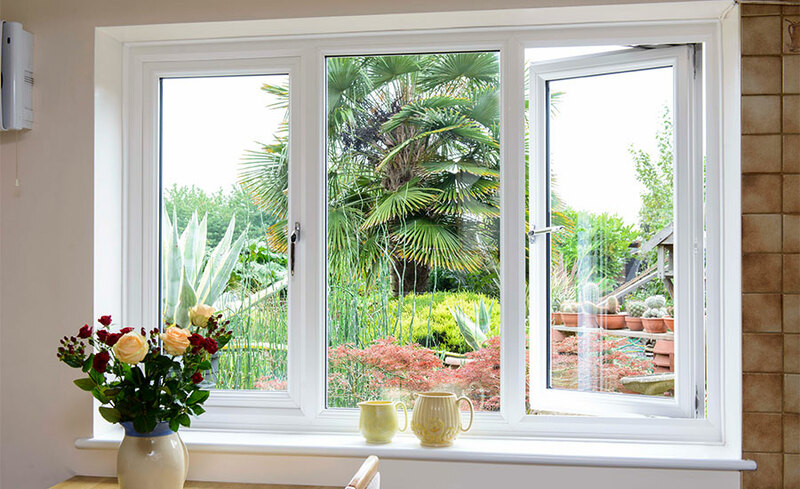 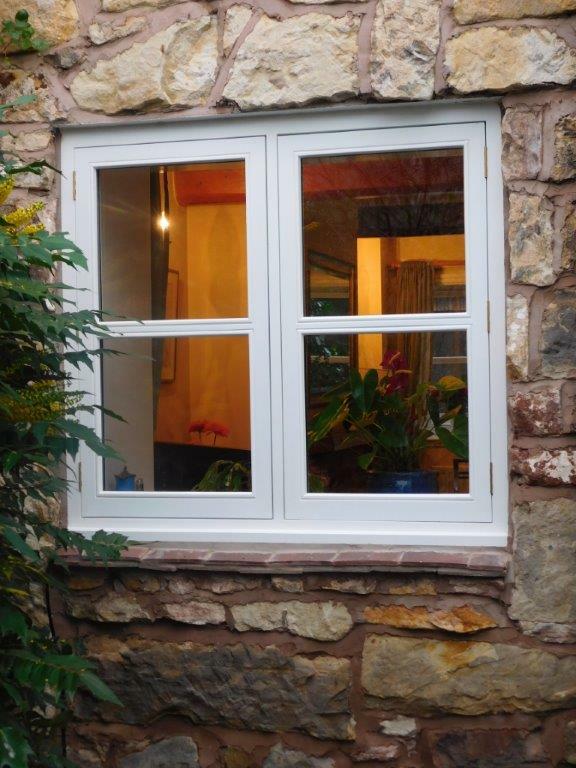 It continues to be one of the most popular types of replacement window due to its functionality, durability and the vast range of styles and designs available.